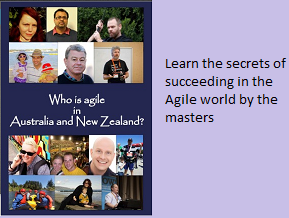 There are a lot of articles on the net explaining the differences between Agile Vs Lean. There are eternal debates about them too. But this article AgileVersusLean by Martin Fowler gives the most simplistic explanation about the subject. In the above article, Martin ends by saying I think of lean as a strand of thinking within the agile community, like a pattern in a rich carpet. Thank you for the nice link. We was thinking about the manner we would apply agile on french big companies projects. A difficult challenge because the traditional projects plans are focused on deadlines, not on cycles and partnerships between teams. Lean is more comprehensible by traditional project stakeholders. So I'm confident, as Fowler demonstrate, that the best way to promote Agile, is to preach lean thinking.